Free Swim Caps & Trial Lesson Available! Aged 5 years old to 13 years old. Kids will learn to swim independently. Starting with kickboard to train their kicking, removing kickboard while coordinating ther arm actions together with their breathing. proper stroke will be taught. Learn to swim with patient and experience coach. Lessons will be catered to individual students. 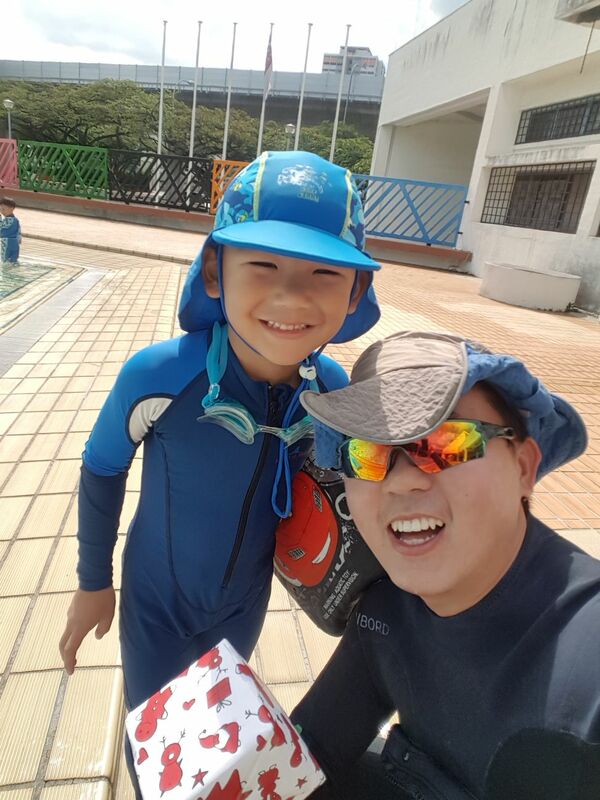 We are a trusted Swimming Lessons School in Singapore that will match you with Professional swimming coaches! All our instructors are Friendly, Experienced & Reliable swimming coaches. With a diverse and large pool of over 300 swimming coaches who are registered with us. You’ll definitely find the best coach to learn swimming in no time. We charge absolutely Zero Agency Fees, so there will be no hidden charges or nasty surprises when you sign up with us. Satisfaction guaranteed with your swimming lesson. We offer free matching of professional instructors until you are 100% happy with your Swimming Coach. Simply let us know your preference and we will assign you with your perfect coach. Our swimming lessons is for everyone, whether the student is a child or adult. Choose from Private lessons or join in as a Group/Family. We also provide swimming lessons for individuals with special needs. For ages 9 and above, we offer Life-Saving Courses, which can lead to an official life guard qualification upon successful completion of the test. We provide lessons to most ages and regardless of their swimming ability. 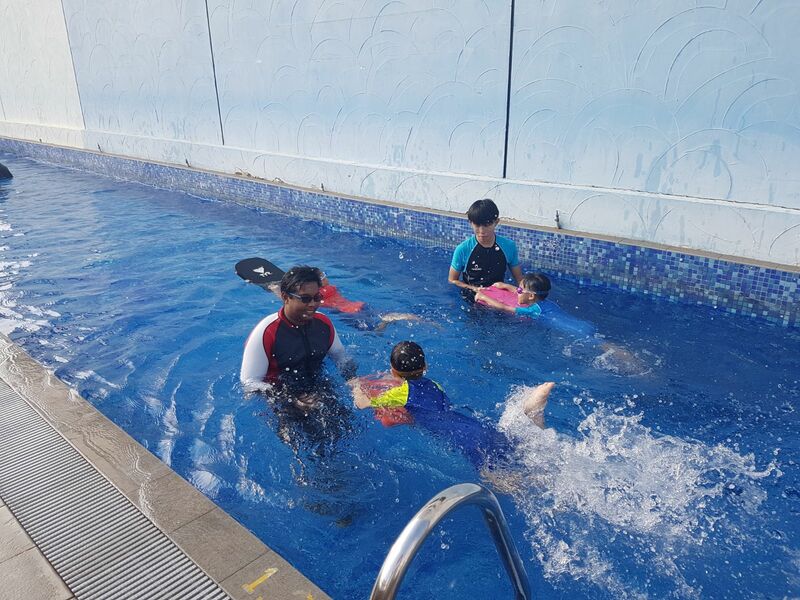 Contact us now to get a customised swimming lesson in Singapore! As part of our swimming programme, we also provide FREE Swimming Caps with every lesson! Did we mention that we offer a free trial lesson? So why not give us a try today? Check out our Lesson Schedule now & learn how to swim!